Pat McGrath, the legendary makeup artist, will finally be releasing a permanent makeup collection. This is a huge change from the makeup artist’s existing business plan, which was founded on the idea that demand trumps supply. 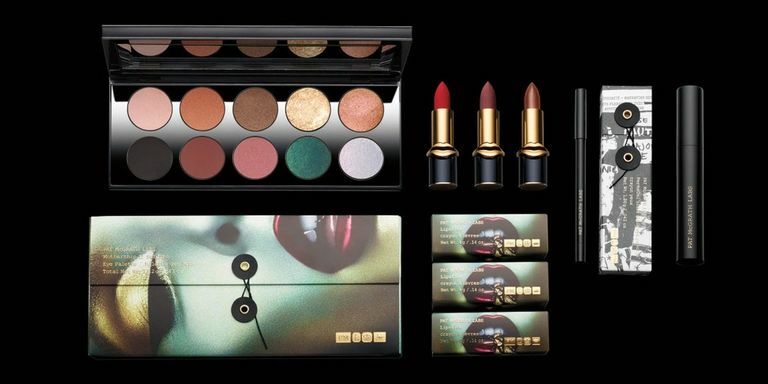 McGrath's previous seven makeup releases have sold out in minutes, even causing site crashes. This permanent makeup collection will finally allow her products into the hands of more consumers. The permanent makeup collection will launch first on patmcgrath.com on September 16 and then hit Sephora stores starting on October 6. The launch will come in two waves: first on September 16 with 40 shades of lipstick and then on September 28 with 11 shades of lip liner, 5 shades of eyeliner, a mascara, and an eyeshadow palette. E-mail subscribers may have the opportunity to shop the collection earlier via secret pre-sales. Prices will range from $25-$125 per piece. 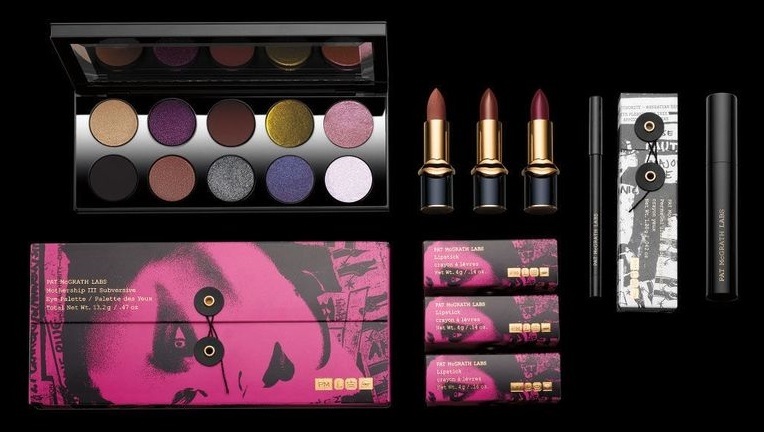 Lipsticks will retails for $38 each, Eye Pencils and Lip Pencils for $25 each, Mascara for $28 and Eye Palettes for $125. 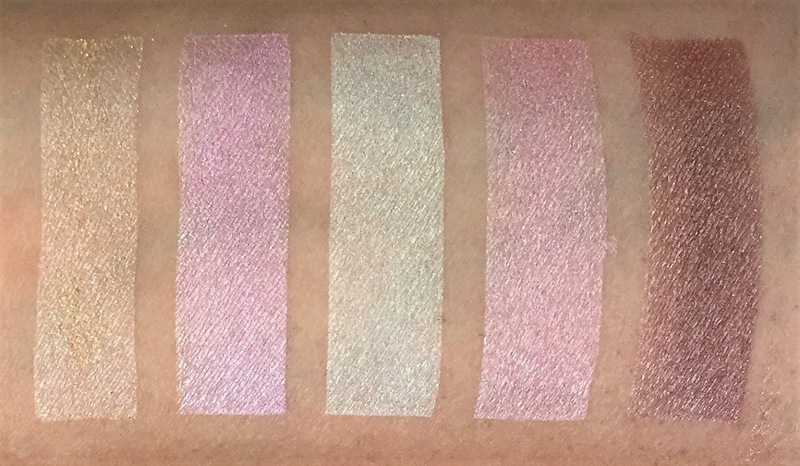 Verdict: These liquid highlighters are amazing. The colors are all highly pigmented and look stunning. They blended into the skin so smoothly and did not budge. I am a huge fan of liquid makeup products and these highlighters did not disappoint. An eyeshadow palette that features five deliciously pastel shades to help you create a dreamy natural eye look. 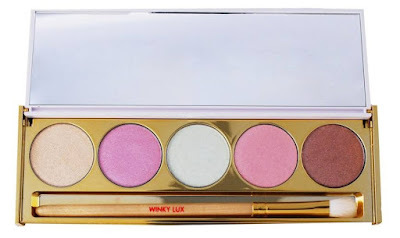 Verdict: This is round 2 of my Winky Lux palette reviews. I wasn't the biggest fan of the Bellini palette and unfortunately the Macaroon palette fell short as well. The plus side of this palette was that the outer package did have shade names on it but once again nothing on the inside. 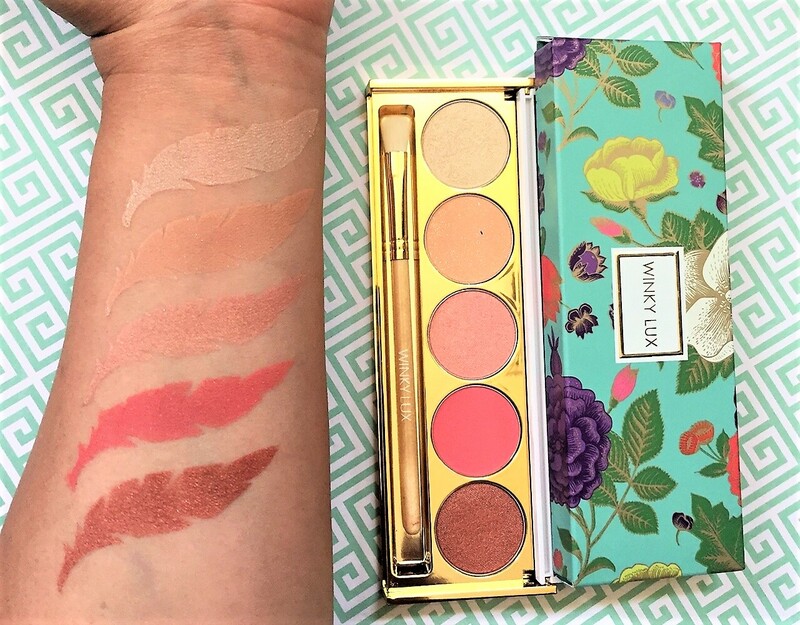 The shades in this palette didn't seem too wearable to me. In stock photos this palette leans more towards a mauve/purple color story however in actuality the shades all run very pastel. The formula on these colors was better than the Bellini palette since there was minimal fallout. This past month has been hectic but I am finally back. Sorry for the delay in posting but I have some new products to review and swatch so keep your eyes posted. An eyeshadow palette that features five gorgeous peachy-perfect shades to help you celebrate the return of warmer weather. Verdict: I had been eyeing this palette on the Nordstrom website for a few weeks now and finally ended up ordering it during the Anniversary sale. 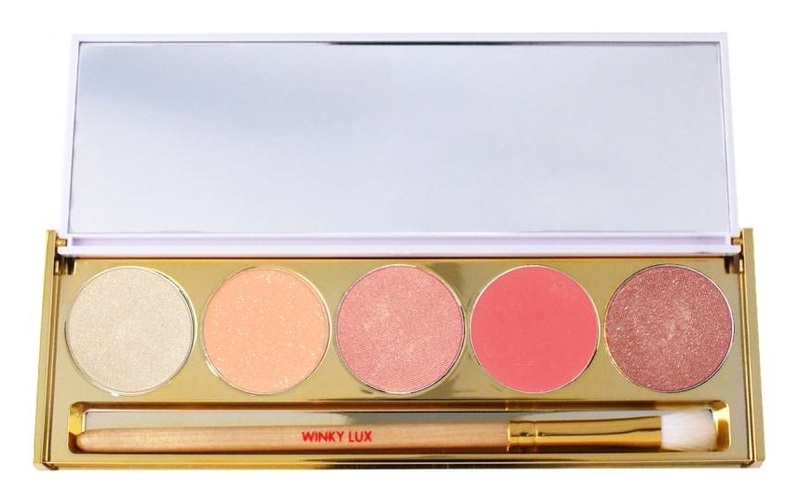 I have only tried one Winky Lux product, thanks to PopSugar, so I was excited to get my hands on this palette. My box arrived a few days ago and after playing around with the palette I am pretty disappointed with it. First off, the packaging seems a bit cheap to me. I do not like that there is no label nor names listed for the shadows anywhere on the package. Do not get me wrong, the shades in this palette are gorgeous but the formula feel short. The shadows were very powdery and there was just to much fall out to make this palette unusable to me.